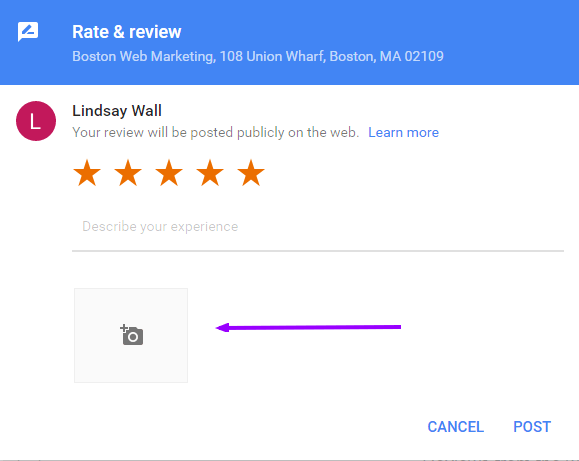 Google is now allowing users to attach a photo or video when they leave a review for a business on Google Maps or Local Google results. The below image will then appear. Write your review and then click the camera with the plus button. You can upload a new photo or video or choose from any already on your phone. 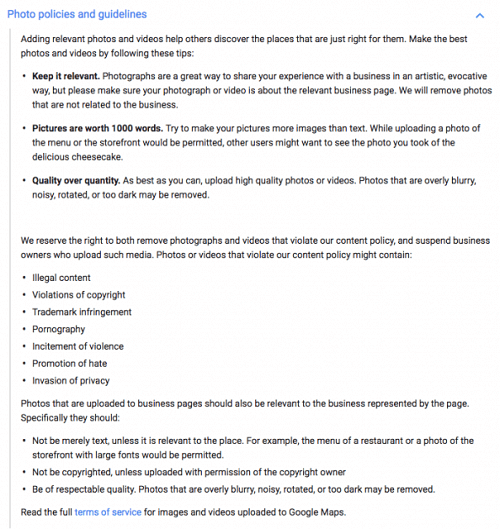 Google added a new section for review guidelines so be sure to read these over before you begin adding photos or videos to your reviews.